Money can be found at the heart of the business world and many times corporate loans are at the center of business development. The exchange of money, whether local or international, makes the world of business go round. The constant flow of money may result in profits for some while loss for others. However, as long as money is floating, so is the business. Therefore, finance is a big part of a successful business. Businesses are not solely dependent on making profits and investments. Many successful business organizations, especially those interested in broadening their reach often depends on financial loans. A loan that is used by business organizations is known as corporate loan. 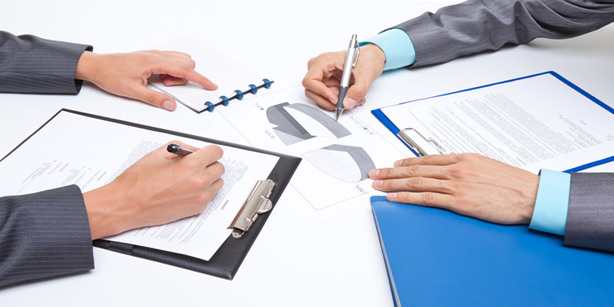 Corporate loans are quite beneficial for businesses. These funds can help them finance investments on both local and international forefront. A corporate loan is divided into multiple types. Each type has its own conditions and purposes. 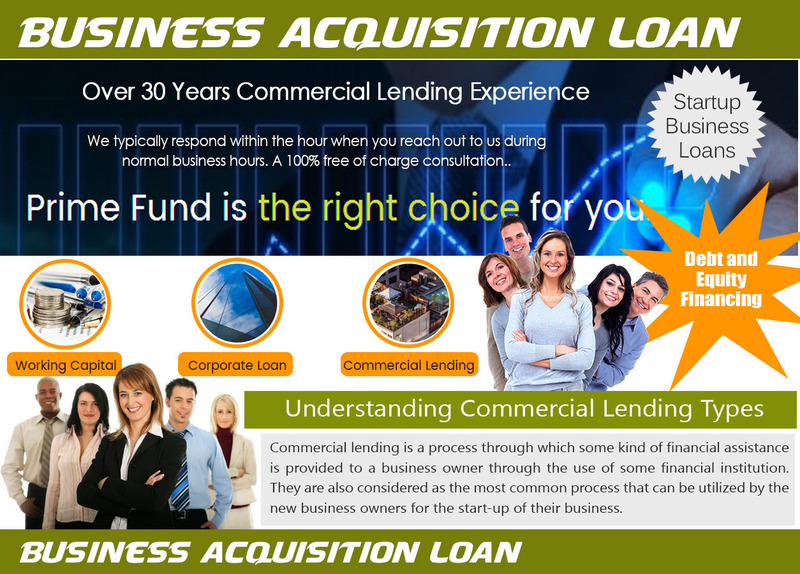 A commercial loan is based on a debt funding arrangement. The business can have this arrangement with a financial institution. The money from a commercial loan is often used for expenditures that are otherwise unaffordable for the company. They are short-term in nature and are almost always supported by some kind of collateral. Commercial loans can be acquired with flexible interest rates. The borrower is required to present their regular financial statements. This may be required on an annual basis in some cases. In the case of collateral, the lender may ask the borrower to maintain the collateral property. Commercial loans have high upfront prices, therefore, they are not typically borrowed by smaller business organizations. The term loan is borrowed in a specific amount with specified repayment schedule as well. The interest rate in this case is floating. These loans will mature between one to ten years. These funds are usually needed by businesses to support monthly operations and to buy fixed assets such as production equipment. A loan borrowed without the backing of collateral is known as an unsecured loan. In this case, the loan is lent solely on the credibility of the borrower. A lender is more likely t0 prefer a borrower with high credit rating. Acquisition finance is part of acquisition finance. In this case, the asset that needs to be acquired is determined before the loan is taken. These loans are often taken when a company does not have enough liquid capital to complete an acquisition. Businesses are more likely to get these loans because the asset has tangible value and the funds are not induced into capital to sup[port monthly operations. Revolving credit is a bit different from the other methods businesses can borrow a loan. A line of credit allows the borrower to maintain a maximum loan balance from the bank that will permit it. The borrower can take out a loan on the line of credit any time as long as the limit is not exceeded mentioned in the agreement. A corporate loan is borrowed from buying assets that have the potential to generate cash. The same cash is used to return the loan. This loan can be both short term and for intermediate periods of time. The repayment and maturity schedule of such a loan are formulated to coincide with the time the particular asset will start generating income. This type of corporate loan is based on short term. The repayment of this loan depends on converting an asset into cash. Assets like inventory and receivable are often converted into cash to repay the asset conversion loan. Cash flow loan is a corporate loan borrowed to meet day to day needs of the business. Reasons ma include seasonal changes in demand, expansion of the business or changes in the business cycle. Cash flow loans are quite beneficial for temporary situations but in the long run, businesses have to look for alternative solutions like improving the cash conversion cycle and making the customers paying faster. This is another loan to support daily financial needs of a business. It has no use in making an investment or buying long-term assets. It is rather used for paying salaries, pay wages and clearing the accounts payable. A bridge loan is acquired by a business to meet an existing obligation or to provide immediate cash flow for a business obligation. This loan is required until the business has secured a permanent source of financing. Also known as interim financing, gap financing and swing loan, these are short term loans lasting up to a period of one year. The interest rates are higher and such loans are to be supported by collateral. On one hand, businesses have quite the options when it comes to corporate loans. However, it is not easy to acquire these loans. Companies have to meet lending criteria in order to borrow the required loans. It has become even more difficult in today’s business world to get loans from traditional bank lenders. When seeking loans, businesses should search different financial institutions carefully. Many financial institutions are quite flexible while others are not. What type of financial institution you choose may also depend on the industry of the business. It is better to choose one that is friendly towards the particular industry and offers better loan terms as well. Once the loans are acquired, it is necessary to meet the terms from your end. This is necessary not only for legal purposes but for long term relationships with the lender as well. Whether you need startup business loans or help with acquisition finance, a good relationship with the lender can help you in the long run. A growing and actively running business can require finding at any point. Good terms with the lender help you easily get the funds. Moreover, both parties will already have trust and know the reliability. 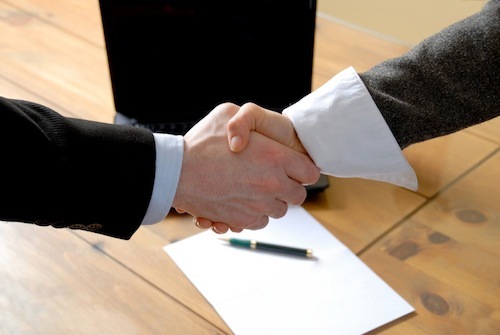 Before deciding on a corporate loan, it is suggested to heed the opinions of your financial experts and take help of a business loan broker to explore your options. For more enquiry on Types of Commercial Real Estate Loans, visit this page.